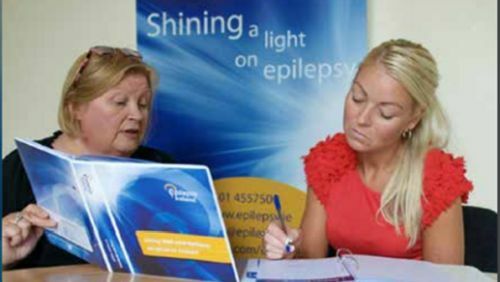 Epilepsy Ireland offers a range of services for people with epilepsy and their families. 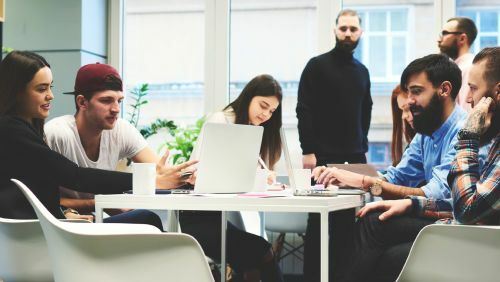 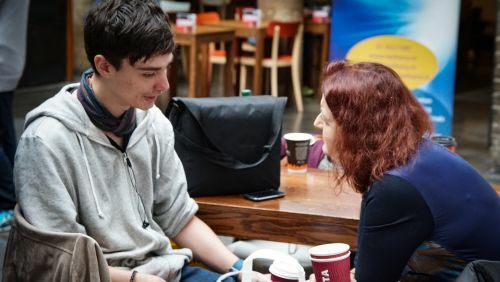 We offer an individual one-to-one service for people with the condition. 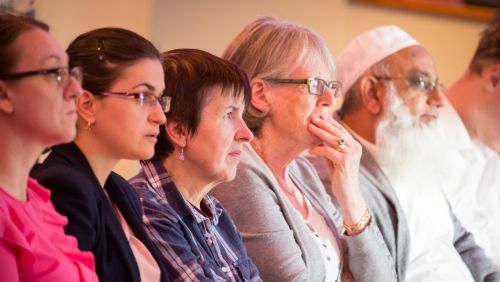 Our community epilepsy specialist nurse runs a helpline for any questions you may have. 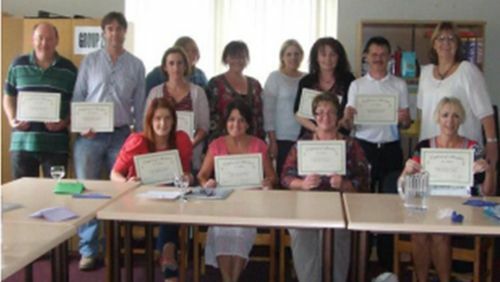 Epilepsy Ireland co-ordinates the setting up of support groups for people in your area. 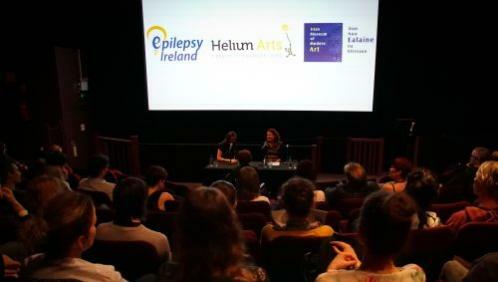 Epilepsy Ireland holds a National Conference each year with renowned speakers.